What are you waiting for? San Diego has a plethora of fun things to do and hundreds of great places to explore! Known as America’s Finest City, San Diego has got to be the best location for a vacation. In addition to its beautiful weather and unbelievable attractions, the buses and trolleys of San Diego allow you to visit the sights at a moment’s notice. With timely bus and trolley schedules and an extensive transportation system, you can travel around San Diego effortlessly. Our apartments here at Foxwood Corporate Apartments have an ideal location just next door to San Diego’s public transportation. Hop on the 933 bus on Delcardo Avenue and you can be on your way to many of San Diego’s hot spots. Mission Valley, Downtown San Diego, Little Italy, Old Town, beaches, and the U.S./Mexico border are merely a short stop away from Foxwood Apartments. If you’re staying in San Diego for business or military purposes, the San Diego bus and trolley system can also help with commutes. You can relax on the trolley without having to worry about traffic jams, confusing directions, and escalating gas prices. 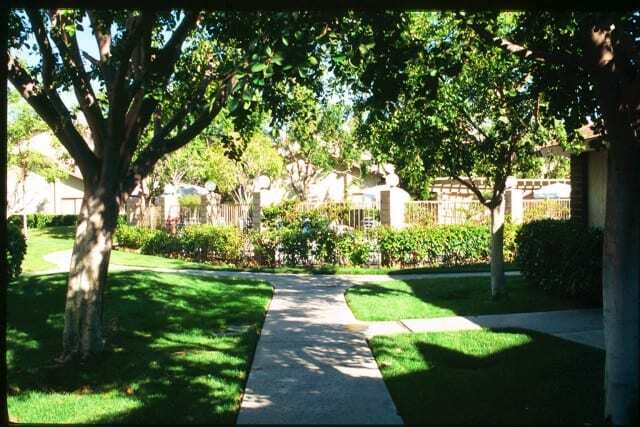 Allow San Diego’s Foxwood Apartments to be your home away from home, you’ll enjoy the relaxing lifestyle and convenience of transportation at the foot of your doorstep. 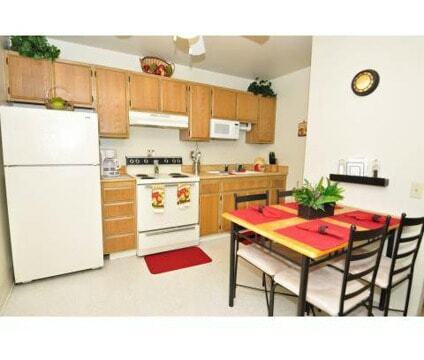 For more information regarding our apartments or the San Diego bus and trolley schedules, please visit us online. With quick public transportation, you’ll only be a hop, skip, and a jump away from San Diego’s hottest events and coolest destinations. Photo Credit: THE Holy Hand Grenade! The USS Coronado, a littoral combat ship, will be commissioned in San Diego in the beginning of 2014. As reported this week from a local group in its namesake city, USS Coronado will arrive in San Diego in January and have a commissioning ceremony in March at Coronado’s North Island Naval Air Station. Being the second littoral combat ship of the Navy’s newest trimaran vessels, USS Coronado has a high-speed aluminum trimaran hull which allows the vessel to execute littoral operations and missions regarding mines, anti-submarine, and surface warfare. USS Coronado was built by Austal USA in Mobile, Alabama and is currently involved in trials. This will be the third ship named after Coronado in San Diego. USS Coronado’s sponsor is Susan Ring Keith, a lifetime Coronado native with an extensive Navy background. Her mother Eleanor Ring sponsored the last ship named after Coronado, California in 1966 that was decommissioned in 2006. Are you planning a recent business trip to San Diego? There are many hotel accommodations for traveling businesspeople in San Diego, however, hardly any compare with the resort-style corporate housing offered at Foxwood Corporate Apartments. Here are just some of the benefits you’ll receive during a relaxing corporate stay with Foxwood Apartments. San Diego is a big city, and consequently, it’s really disbursed. If you’ve been looking for corporate housing with a great location, Foxwood Corporate Apartments is just what you need. Located one block from the I-805 freeway and eight blocks from the I-5 freeway, you’ll be able to hop on the highway in no time for a short commute to business meetings, dinners, and conferences. Another bonus feature of our accommodations is on-site parking so you can sprint to your car quickly and be on the road in no time at all. After a long day at the office, it feels great to come back to a place that’s inviting and comfortable. Our fully furnished corporate apartments are designer decorated and full of amenities that will make your stay feel luxurious and relaxing just like a vacation. A cable-ready TV and DVD player allows you to catch the morning news or wind down at night with a good movie. The full-size kitchen is great for packing lunches or preparing dinners at home. For a full list of amenities, please take a look at our Amenities List. As a guest at Foxwood Corporate Apartments, your apartment will be just steps away from the year-round heated pool and spa! You can swim laps or relax in Jacuzzi whenever you’d like. Just another way to enjoy and relax in your corporate accommodations in America’s Finest City! Our corporate housing here at Foxwood Apartments has additional corporate perks that are perfect for the traveling business team. From fax and copy services to weekly maid service, Foxwood Corporate Apartments will provide you with a relaxing and outstanding stay that’s fit for vacation living with all the professional perks of corporate housing. Take a look at our photo galleries, take a virtual tour, and check out complete corporate package amenities, we guarantee you’ve never experienced a business trip to San Diego quite like this before! Visit Foxwood Corporate Apartments and reap the benefits of vacation-like business travel. The San Diego Bay is continuing to see a lot of Naval vessels coming and going from its large Naval base. The U.S. Navy’s USS Preble is a guided-missile destroyer that deployed from San Diego on Friday. Headed to the Western Pacific, USS Preble has a crew of 30 officers and 270 enlisted personnel. Although there was a little uncertainty about the ship’s deployment due to sequestration budget cuts, the 510-foot USS Preble was approved for deployment and the crew was ready to go. While USS Preble is entering its deployment, its sister ship USS Decatur just returned to San Diego on Friday from its deployment in the Western Pacific. The USS Decatur accomplished a lot during its 8-month deployment in the Middle East and Western Pacific. With a crew of 33 officers, 39 petty officers, and 210 enlisted personnel, USS Decatur entered its deployment on August 17th when it had departed San Diego Bay. USS Decatur is a guided-missile destroyer that worked to strengthen relationships of local mariners in order to maintain open shipping lanes, according to Naval officials. Helping to keep these sea lanes open is pertinent to keeping a steady line of trade with one of the world’s largest oil suppliers. USS Decatur was welcomed back to San Diego on Friday, its tremendous hard work and dedication to the U.S. Navy was recognized as the ship pulled up to port.